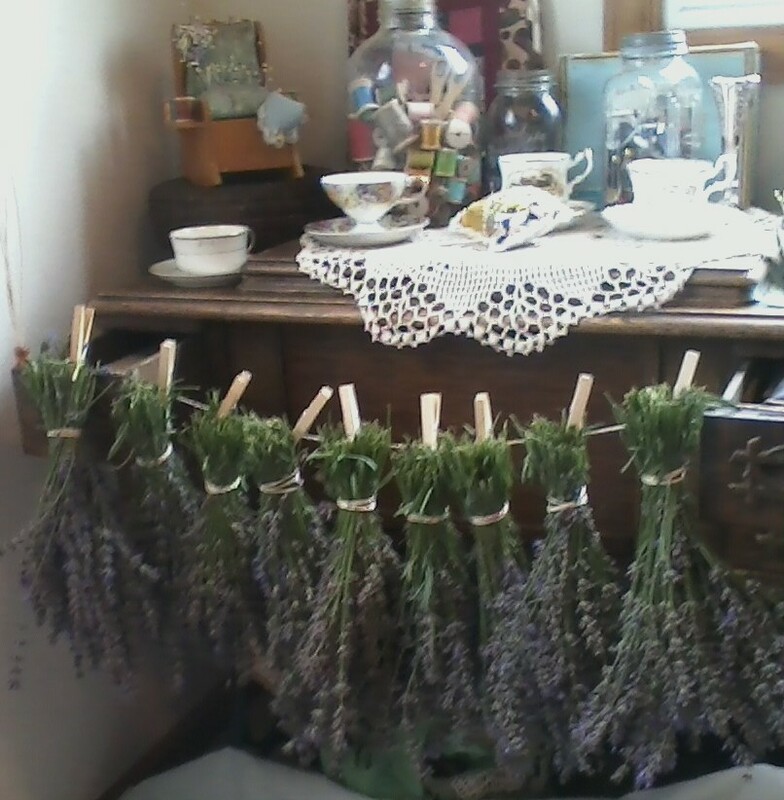 I harvested the last of the English lavender this morning to the soothing hum of the worker bees busy with their early morning duties. It was a lovely sound against the quiet country silence, before the neighborhood awoke for the day. 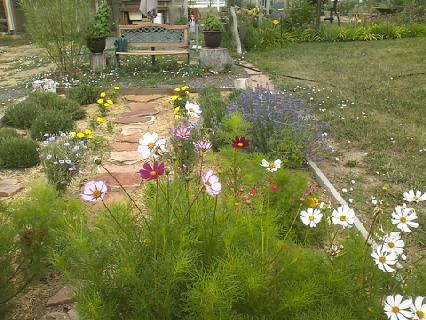 On the mornings I am outside enjoying the garden I can’t help but think of my father. He was always up at dawn, out for an early morning walk and “rarin’ to go” after a good cup (or entire pot) of coffee. He would say early morning was “the best part of the day” and by 10 am “the day was half over”. Which is correct if you are up at 4 am, like a good farmer. Unfortunately I have to admit, I miss the best part of the day on most days. I like sleep, and the comfort of a warm bed. But on the days I do make it outside early I soak up every moment of beauty and quiet that I can. 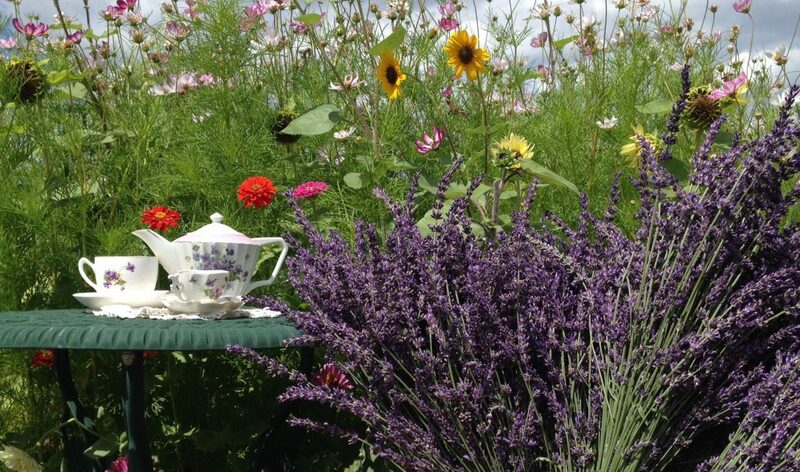 Between the calmness of the morning and the scent of lavender I started my day feeling serene, soothed by the lavender and consoled by memories. 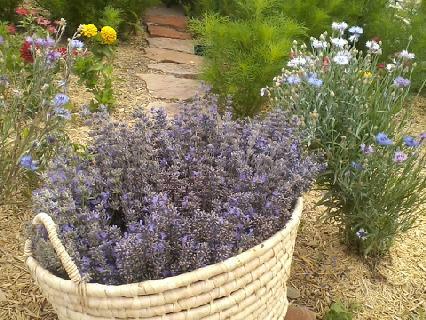 Just couldn’t bare to take away all the lavender, left some for the bees.